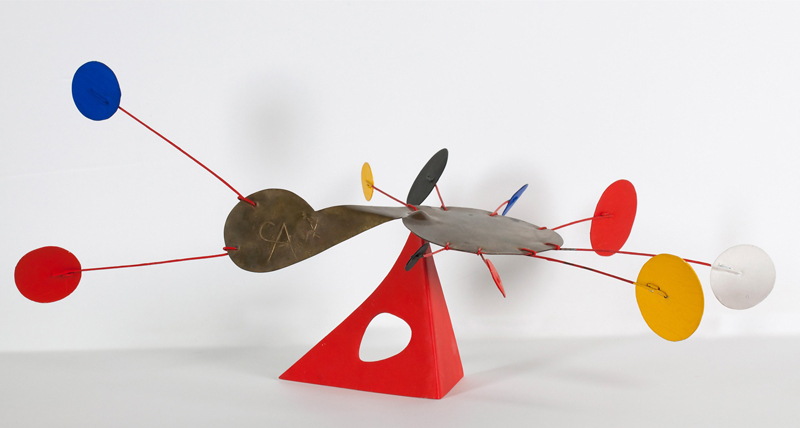 Alexander Calder, The Amoeba, 1974. Painted sheet metal, wire and brass. More images on the Art Basel gallery site.